I'll show you an updated version of this, using Cloudflare this time. 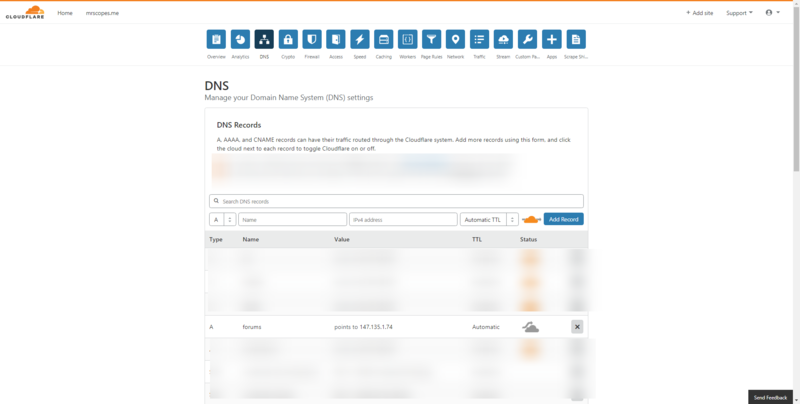 If you don't know what Cloudflare is, I recommend you read this. 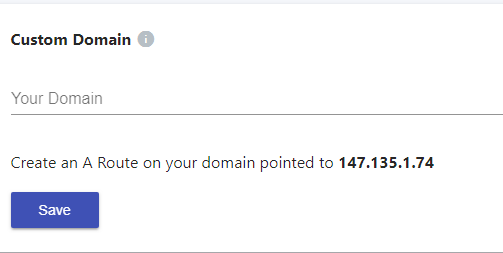 copy the IP address, in my case it's 147.135.1.74, and go back to Cloudflare. 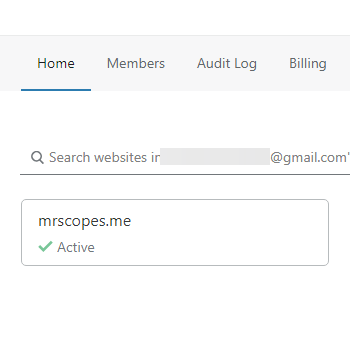 you will fill out , make sure it's type A.
for the name, put whatever you want the subdomain to be, if I were to put @ it would make mrscopes.me access the site if I were to make the name forums, it would make forums.mrscopes.me access the site. It this situation, I'm gonna go with forums.